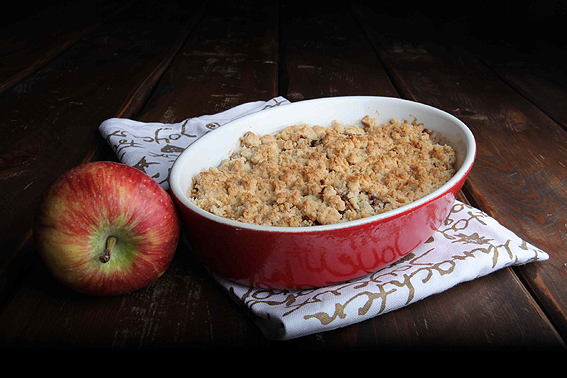 This entry was posted in Desserts, Recipes and tagged Apple crumble, apples, baked apples, dessert, food photography, Food Stylist, lebanese food blogger, Maya Oryan, new apple crumble, pies, simple apple crumble by Maya Oryan. Bookmark the permalink. I’m so lucky I get to taste them all. Yummy… looks delicious Maya, I love love love Apple Crumble and the addition of Lemoncello is genius! Makes a fab alternative to lemon juice or zest. I’m all over this recipe, perfect desert for Easter Sunday lunch.